We offer the ultimate kitchen & bathroom installation service! Looking for someone to fit your new kitchen in Bedford? Needing a new en-suite shower room fitted in Harpenden? 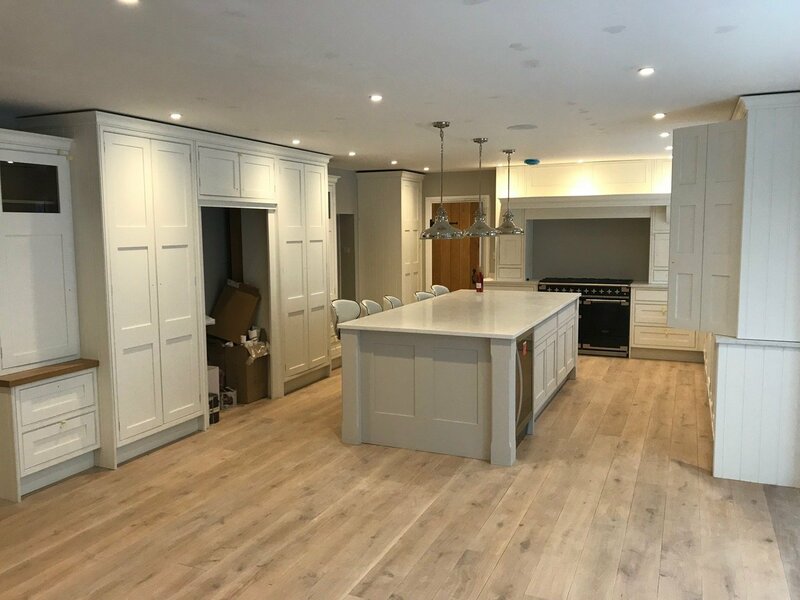 Stop looking, FL Build Ltd install top quality kitchens and bathrooms including all the planning and managing of various tradesmen such as plumbers, electricians, joiners, plasterers, tilers and anyone else you can think of. Top quality workmanship at low prices every time across Bedfordshire. 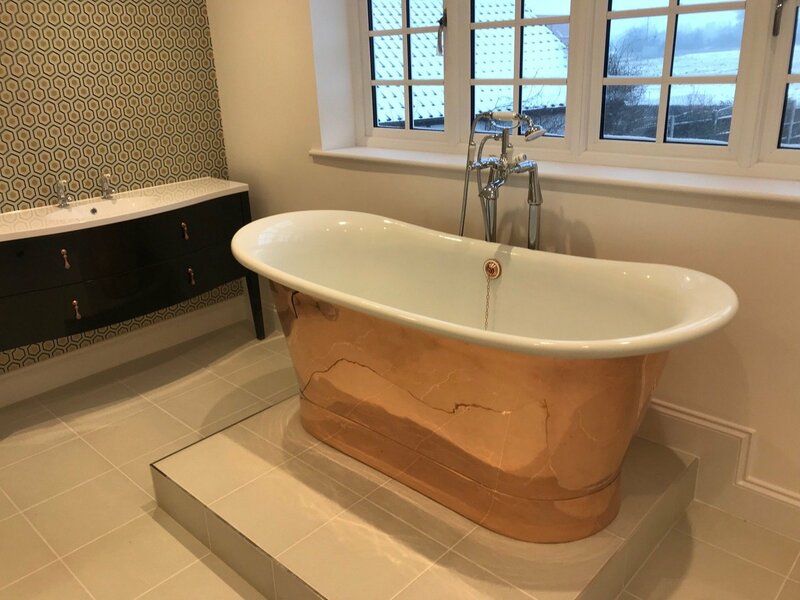 From super slick, stylish and modern design, to elegant, vintage and homely options, we have the knowledge and experience to give you the kitchen of your dreams and the bathroom you will want everyone to see. Call us for a FREE no obligation quote for any kitchen or bathroom fitting you require across Bedfordshire on 07765798091. Painting and decorating services for all finishing requirements including upholstery. If you’re on a budget contact us now as we keep up to date with multiple suppliers and current offers, getting you the best kitchen you can afford, sometimes just replacing your cupboard fronts and worktops to keep you in pocket. We always work to our estimate, get your quote today.